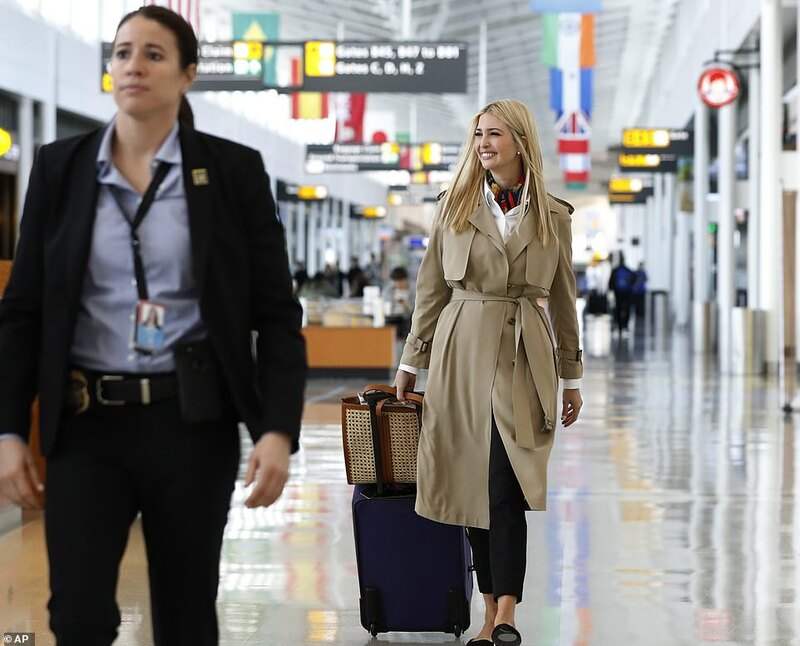 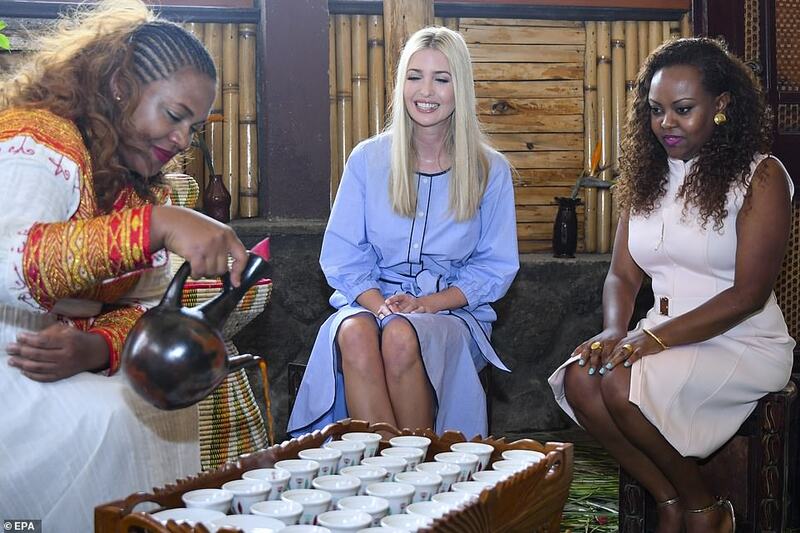 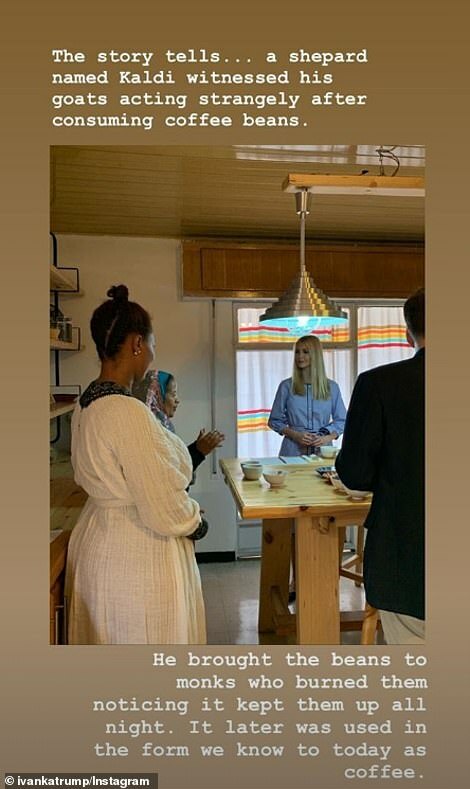 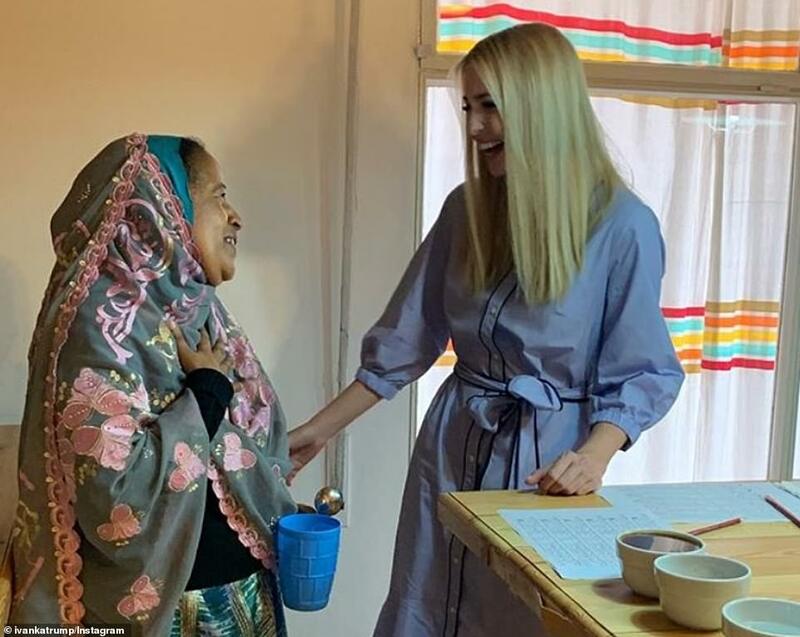 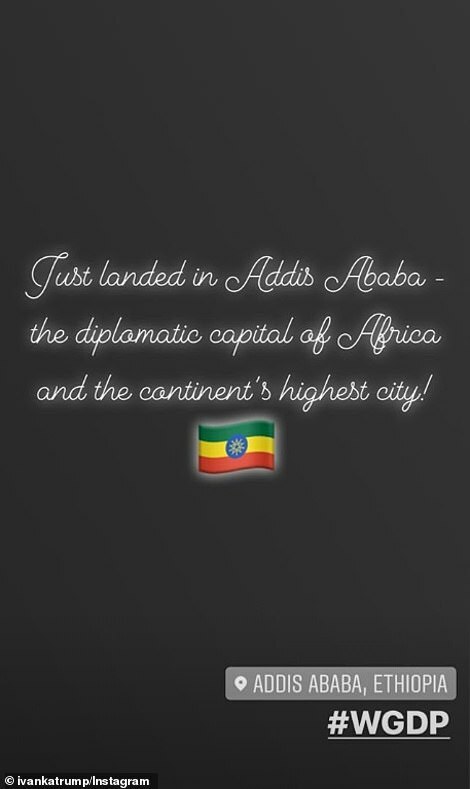 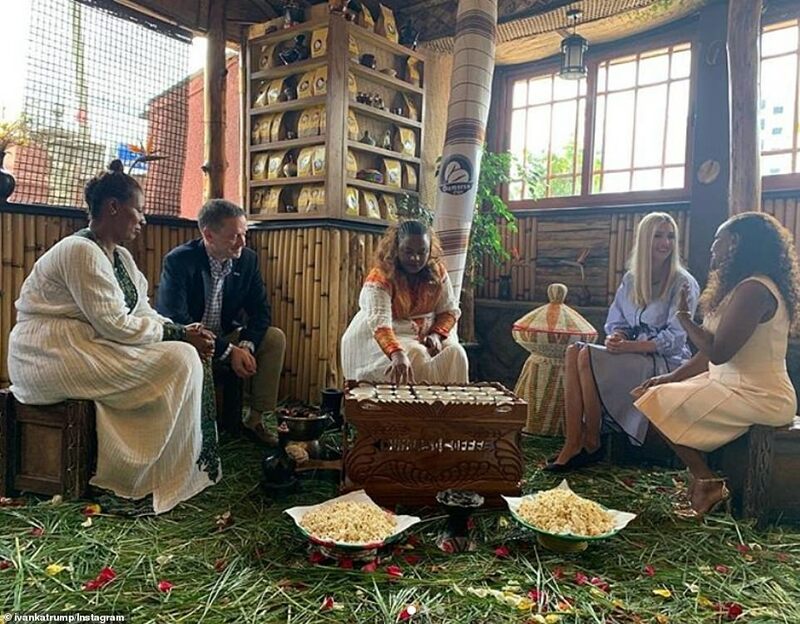 Ivanka Trump has kicked off her tour promoting her Women’s Global Development and Prosperity Initiative in Africa. 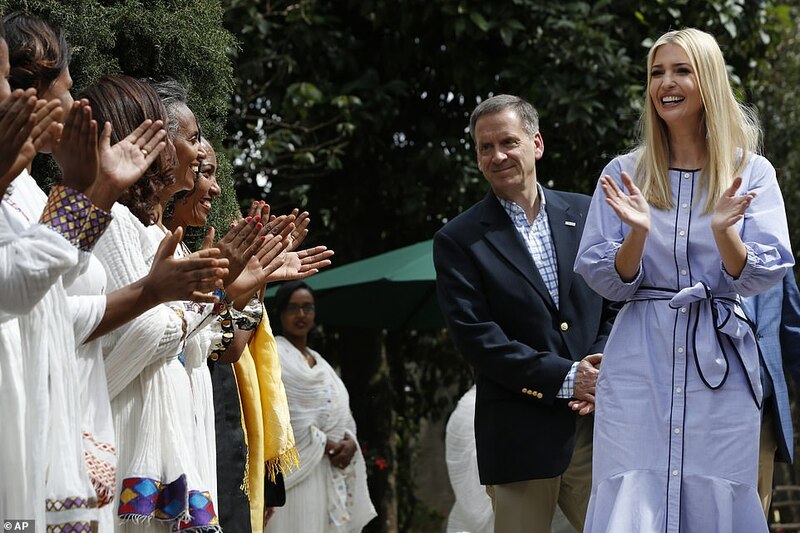 ‘Joined @USAIDMarkGreen with the Ethiopian Women in Coffee Association (EWIC) for a great discussion (and coffee cupping!) 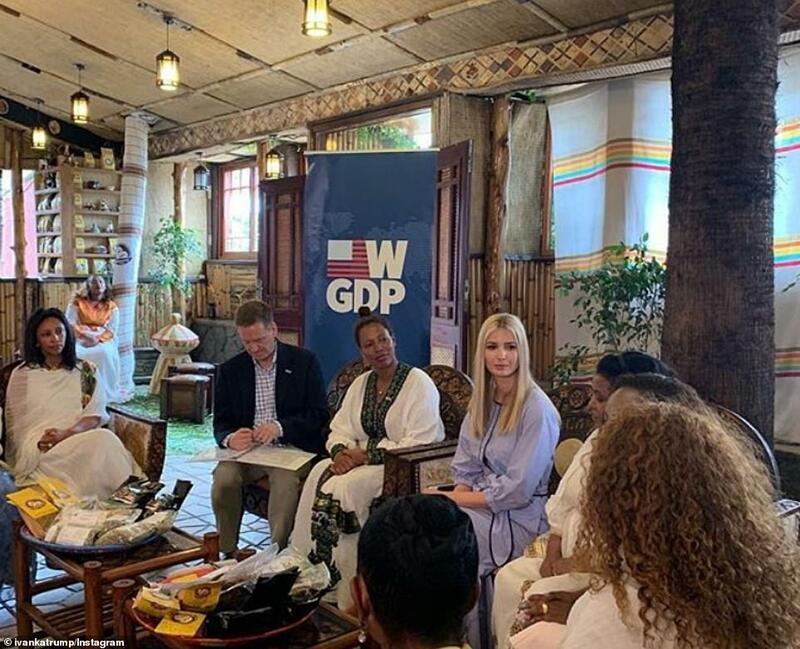 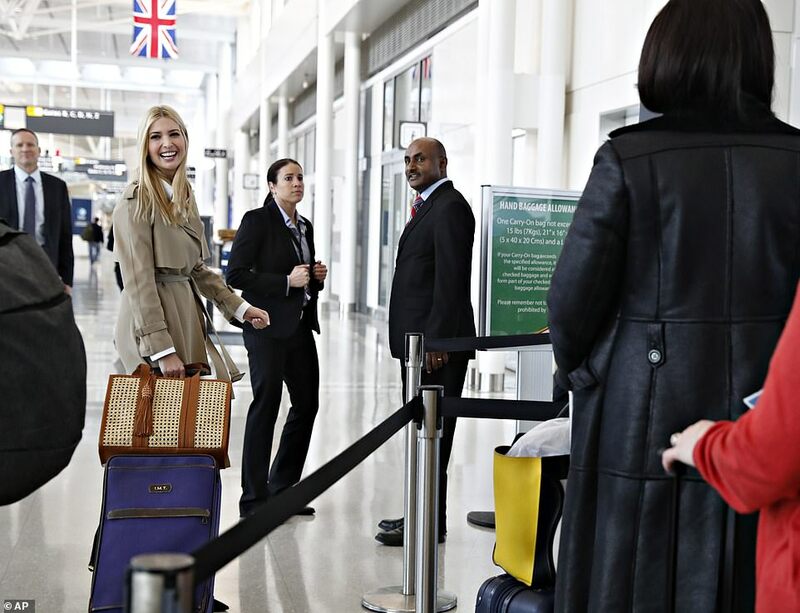 with inspiring female entrepreneurs,’ she wrote in the caption of a three-photo set. 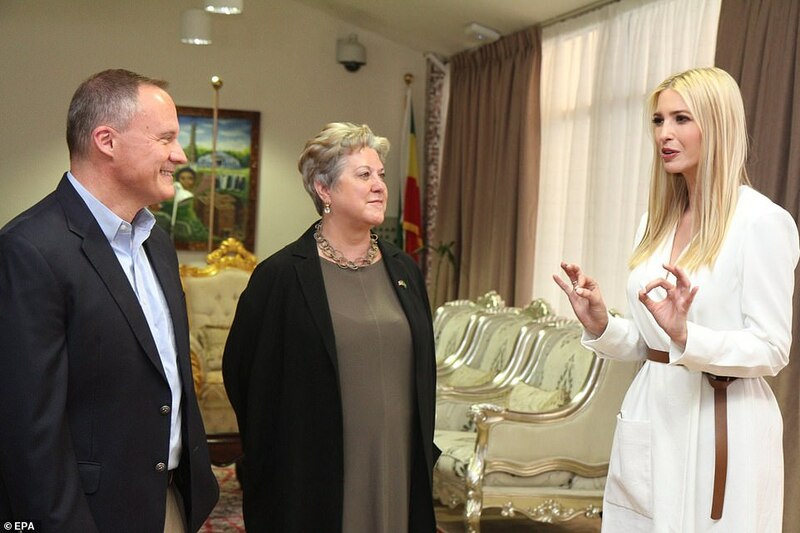 Georgieva said in a statement that economic empowerment ‘can help unleash the enormous potential of women entrepreneurs for job creation and economic growth, especially in Africa’. 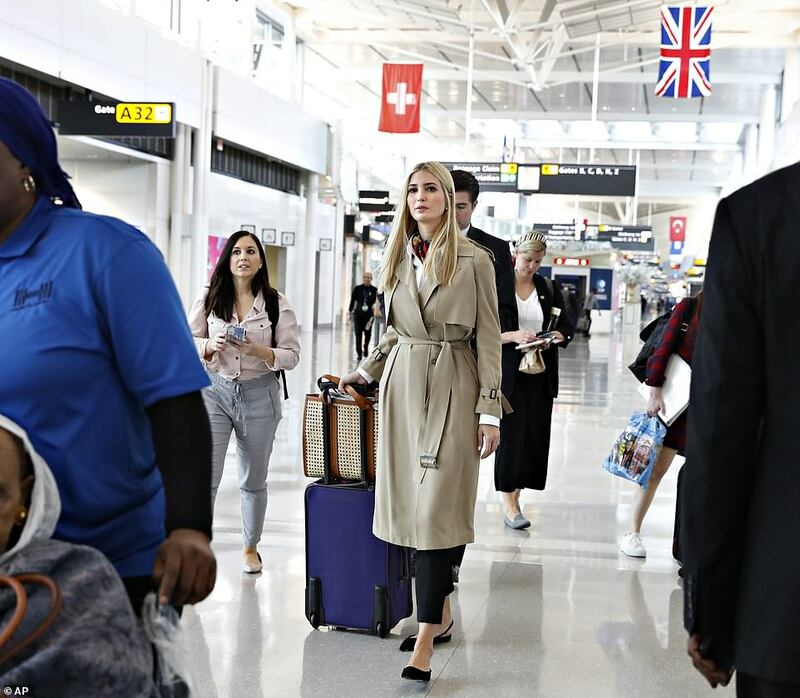 The president’s 2020 budget proposal requests $100million for the initiative, which will also be supported by programs across the government as well as private investment.